Book your Golf Vacation Now! Eagle Ridge Resort & Spa is raising the standards for Northern Illinois golf vacations with our collection of extraordinary golf packages. Combining exceptional room and home rates with personalized golf amenities and daily rounds on the resort's four championship courses, these golf getaways are every player's dream. Relax in one of our beautiful homes after a day of golf! 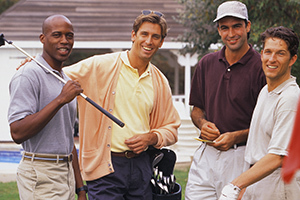 Call 800.892.2269 to book a Golf Package today! To book a tournament, call our Tournament Coordinator at 630.220.3658. Come golf at Eagle Ridge! 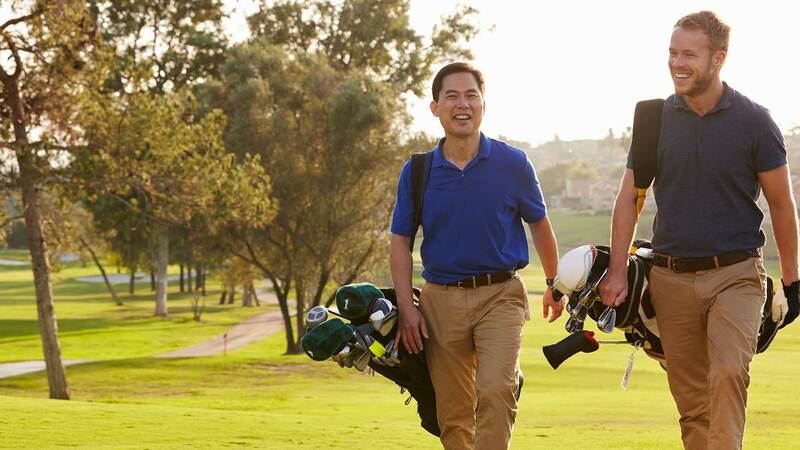 Our Hole In One package starts at $89 per person based on double occupancy and includes a one night stay in our standard hotel rooms, driving range and range balls, and one round of golf including cart on any course. Please Note: Maximum 2 adults per room. Based on availability. Valid on new reservations only. Taxes and resort fees are additional. Please Note: The Eagle Golf Package is available Sunday - Thursday ONLY. Call 800.892.2269 To Book a Package Today! 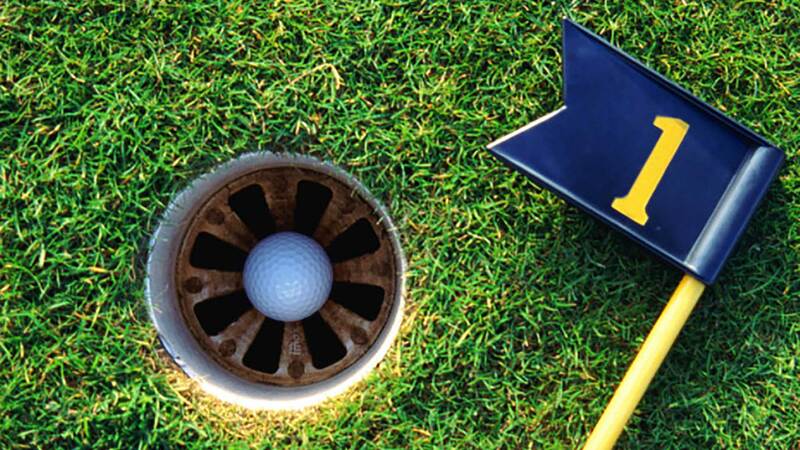 Please Note: The Talon Golf Package is available 7 days a week. Please Note: The Unlimited Golf Package is available 7 days a week.